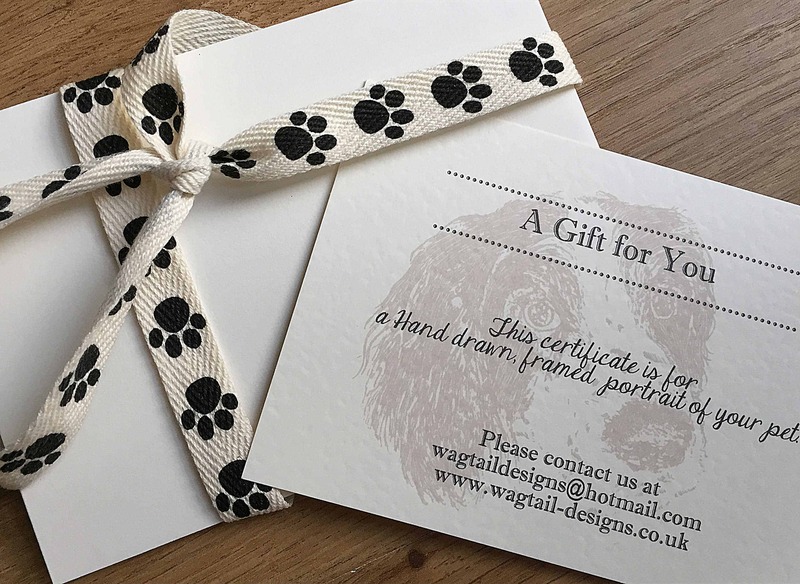 A gift voucher for a friend or loved one which they can use towards purchasing any products from the Wagtail Designs website. 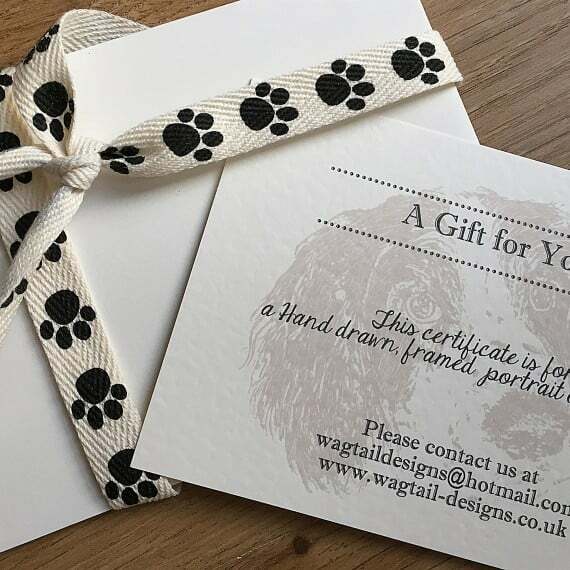 They could purchase a beautiful personalised portrait or use to buy a lovely illustrated writing paper gift set from a hand drawn illustration. Maybe you have friends or family who are getting married and they could use the voucher towards purchasing some bespoke Wedding stationery. A great gift idea. Purchase a gift voucher (valid for 12 months) and we can either email or post it out to you or we can gift wrap and send/email direct to the intended recipient. Simply choose the value of the voucher and we will do the rest.